Οι πιλότοι μας πάντα ακολουθούν της εξελίξεις του σπορ συμμετέχοντας σε σεμινάρια ασφάλειας των μεγαλύτερων οργανισμών παγκόσμιος για να μπορούν να προσφέρουν σε εσάς την μεγίστη ασφάλεια …. 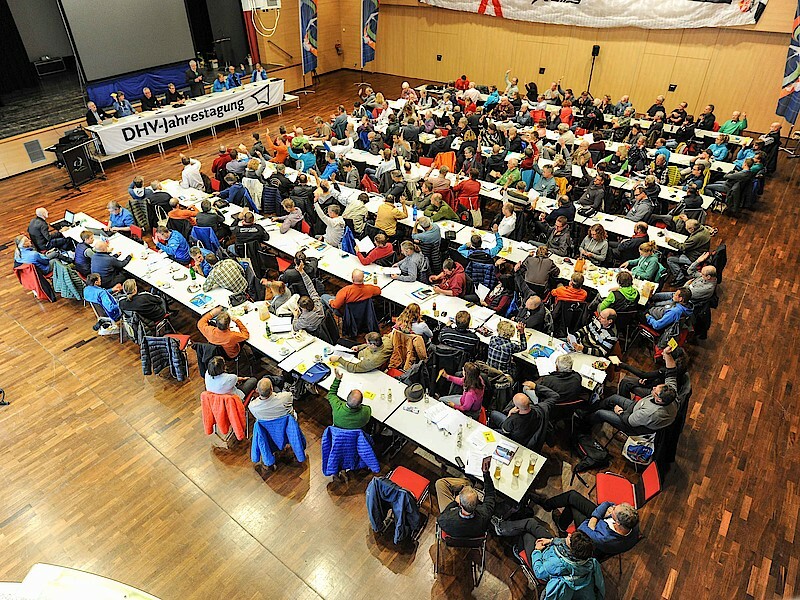 the official Paragliding and Hanggliding Federation in Germany. This federation is one of the largest worldwide bringing together and organizing the flying activity for 39.000 pilots and 320 regional associations in Paragliding and Hanggliding. Throughout the years DHV has deligated knowledgable people and rensposible departments in the various sections and aspects concerning the Sport & the Free Flying Activity. Departments that research, organize, evaluate and regulate flying equipment, education, training and licensing as much as airspace, flying sites, competitions, clubs and schools under an official conformity in Germany with one golden task objective that of maximum safety. This year 2018 in Greece we will have a very special opportunity to meet with appointed members of the federation, paragliding instructors and experienced pilots themselves who have joined the DHV efforts to regulate aspects of the activity and make it safer for free flyers. They will share their knowledge and practical experience in theory and practise as it works for the DHV federation pilots and mostly significant for DHV Tandem Pilots and DHV Paragliding Instructors.